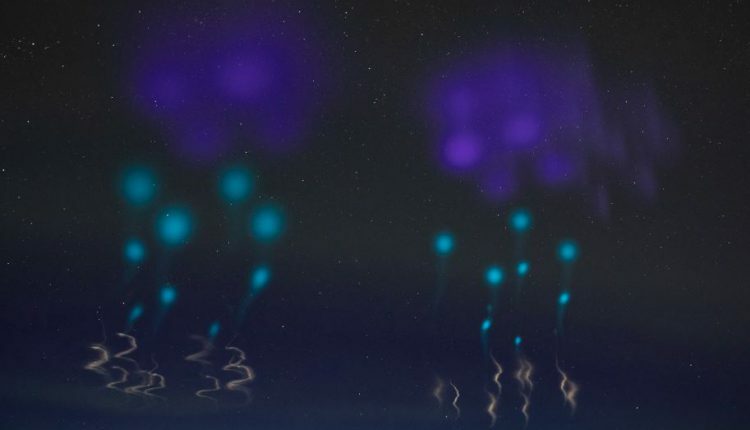 Oslo: Skygazers in Norway and Sweden were surprised when they saw strange blue lights in the sky in the wee hours of Saturday morning. International Media also reported that the blue lights appeared in two clear spots in the skies of Abisko in Sweden. A picture of the blue lights, taken by Northern Lights photography expert Chad Blakley, also went viral after it was shared online on his Facebook page, Lights Over Lapland, on Saturday. However, Daily Mail reported that the lights were actually the result of an ongoing NASA experiment, called The Auroral Zone Upwelling Rocket Experiment (AZURE). 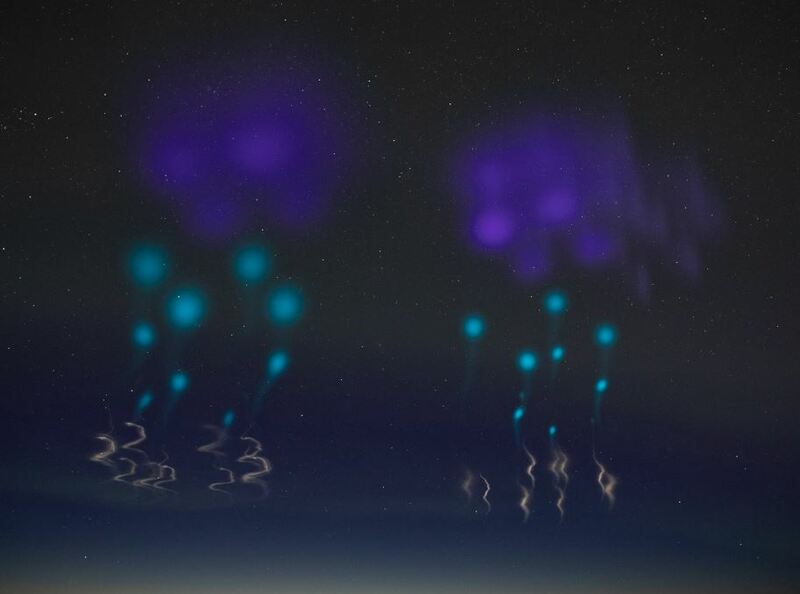 They were caused by the launch of two rockets at the Andoya Space Centre in Norway, that released metallic powder into atmosphere inside the Northern Lights.